Orphan Annie Luckett goes to live with her grandparents and slowly comes to terms with her loss, until a chilling memory of the night her father died, and a shocking revelation, changes life for the whole family. Latest Liverpool saga from the author of )A Liverpool Lullaby(. "Another nostalgic story oozing with atmosphere and charm" )Liverpool Echo(. 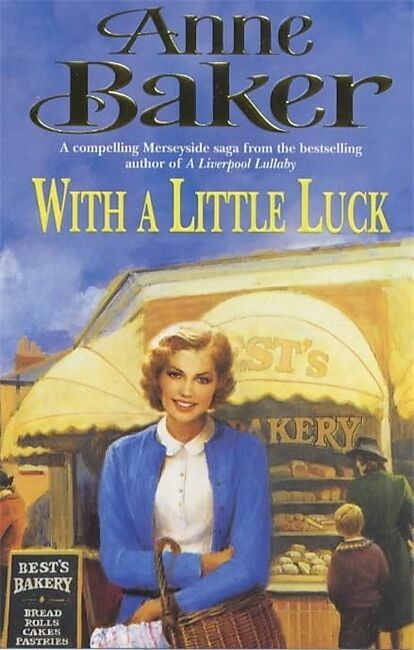 An absorbing and heartwarming Merseyside saga from the bestselling author of A LIVERPOOL LEGACY.